The workhorse of steel fabricating … since 1878! 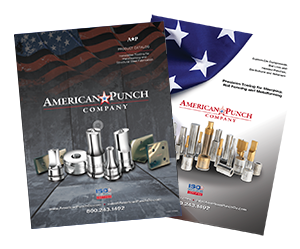 American Punch has the replacement punches and dies you need to keep your Buffalo™ ironworker producing. Looking for a notcher, shear blades, bar cutters or copers? American Punch makes those as well. We manufacture tooling for the full range of Buffalo machines, including Model 0, ½, 1-1/2, 2-1/2 and even 3-1/2. Fabricators who rely on their ironworkers day in and day out know they can depend on American Punch’s in-house expertise and commitment to customer service to deliver the quality Buffalo ironworker punch and die sets, shear blades, copers and notchers their work demands. 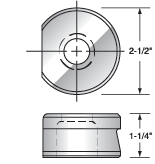 We offer same-day shipping for stock punches and dies, as well as next day shipping for non-stock items. 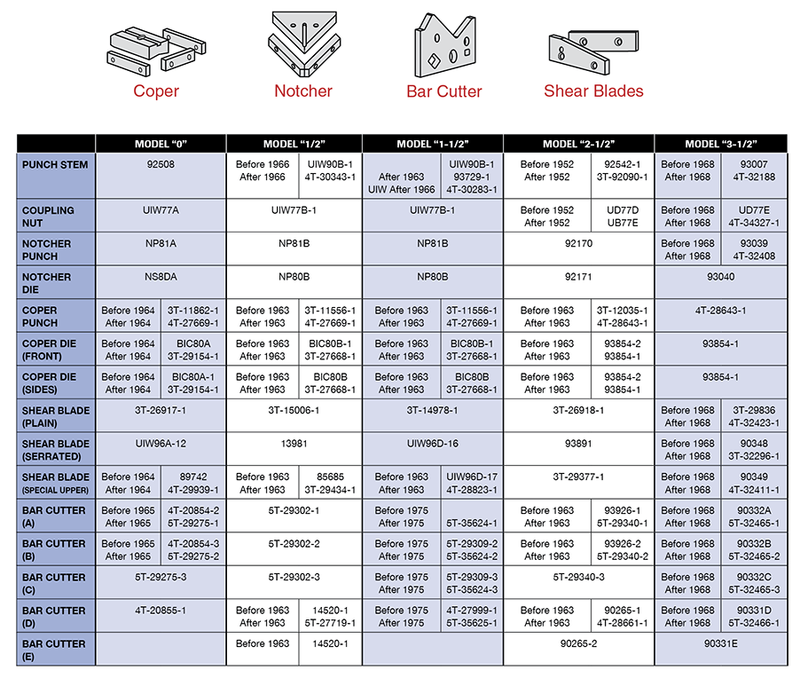 Select an option below to request a quote for the punch and die sets and other tooling you need for your Buffalo ironworker – or call now to speak with a knowledgeable American Punch sale representative: 800.243.1492.